$120 per child for all 3 days. We will eat what we prepare together in class or they can take theirs home. 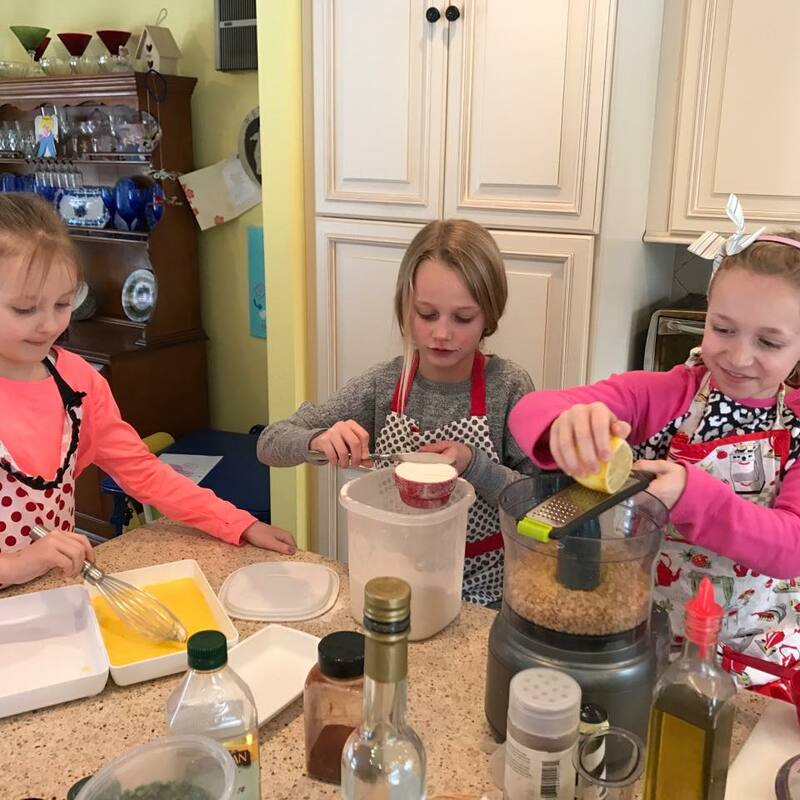 They will follow recipe directions, learn to measure, use kitchen gadgets and appliances. Class size is limited to 8 children. Call 203-929-9414 to register. We take Credit Cards.